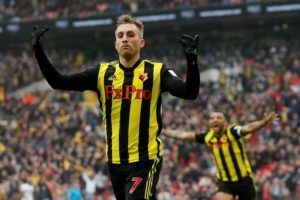 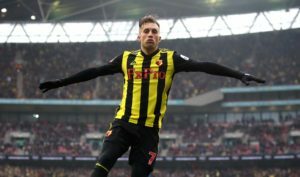 Javi Gracia believes Gerard Deulofeu used his anger at being left on the bench to inspire Watford to a sensational FA Cup semi-final comeback. 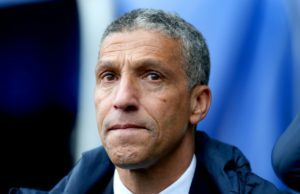 Chris Hughton was proud of his Brighton players as they lost to Manchester City, who he feels should have been reduced to 10 men. 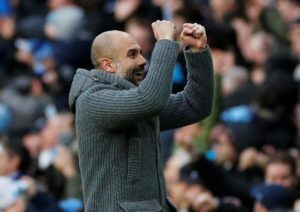 Pep Guardiola insists it is 'almost impossible' for Manchester City to win the quadruple despite booking their place in the FA Cup final. 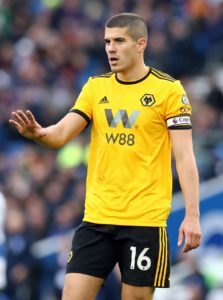 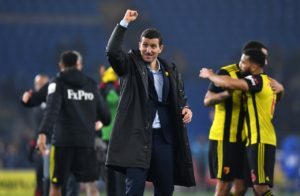 Wolves skipper Conor Coady has questioned Watford captain Troy Deeney's approach to their FA Cup semi-final showdown. 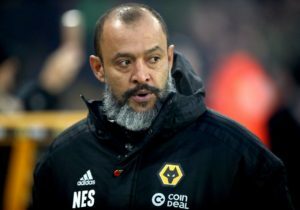 Wolves boss Nuno Espirito Santo has no fresh injury concerns for the trip to Wembley on Sunday to take on Watford. 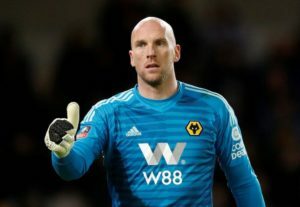 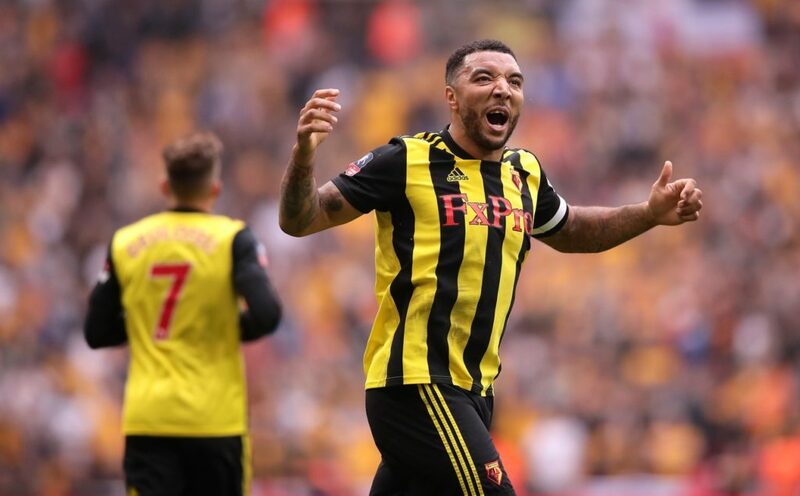 A place in the FA Cup final is up for grabs when in-form duo Watford and Wolves meet at Wembley Stadium on Sunday. 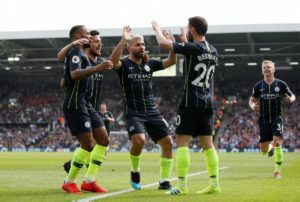 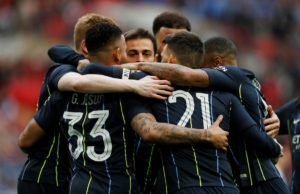 Manchester City's quest for the quadruple continues on Saturday when they face Brighton in the FA Cup semi-finals at Wembley. 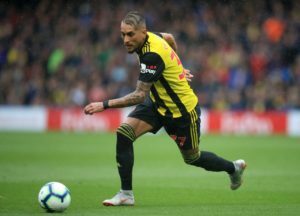 Roberto Pereyra is a doubt for Watford's FA Cup semi-final against Wolves at Wembley on Sunday due to a hip injury. 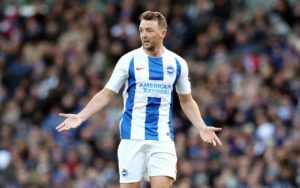 Brighton midfielder Dale Stephens says it is vital they provide a threat to Manchester City in the FA Cup semi-final this weekend. 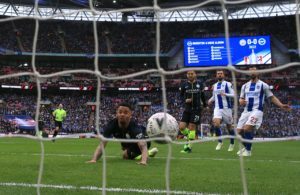 Brighton have a major injury concern ahead of the FA Cup semi-final with Jurgen Locadia and Solly March both doubts. 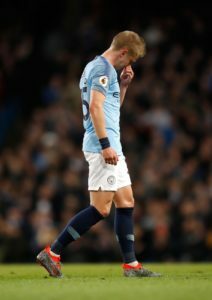 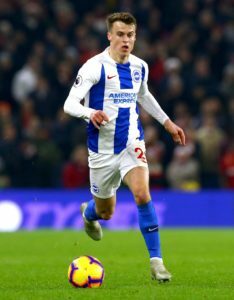 Manchester City are waiting to learn if Oleksandr Zinchenko can be fit for Saturday's FA Cup semi-final with Brighton at Wembley. 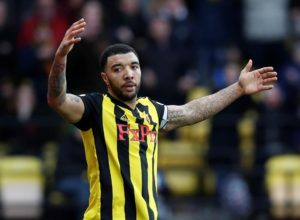 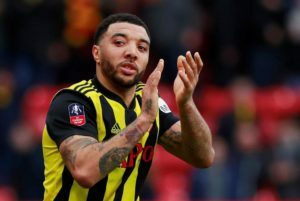 Troy Deeney has admitted that he is not excited at the prospect of playing against Wolves in the FA Cup semi-final with Watford. 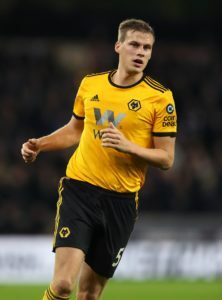 Ryan Bennett says winning the FA Cup is Wolves' main target ahead of their semi-final showdown with Watford at Wembley on Sunday. 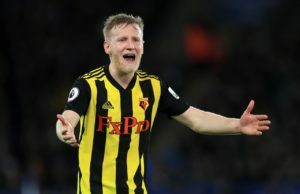 Watford's Will Hughes is targeting the 'massive' occasion of an FA Cup final ahead of Sunday's semi-final showdown against Wolves. 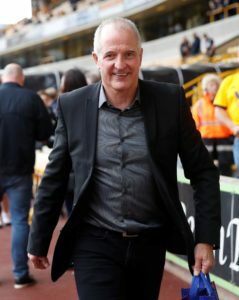 Wolves legend Steve Bull is confident the team will have too much for Watford in the semi-finals of the FA Cup. 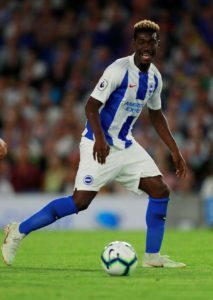 Chris Hughton has confirmed that Yves Bissouma will be in contention for Brighton's FA Cup semi-final despite missing the Millwall tie. 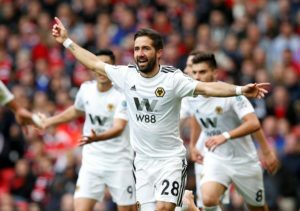 Joao Moutinho sees no reason why Wolves cannot go all the way and win the FA Cup this season.